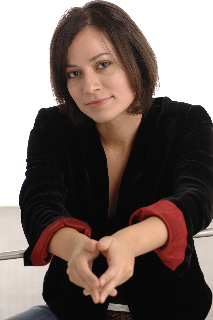 Daniela Manusardi is a pianist and a composer. She was first taught piano and composition at the Conservatorio “G. Verdi” in Milan, where she obtained her piano degree in 1999 and her composition degree in 2005. After her degree, she specialized with Carlo Levi Minzi. In 2002 she was admitted at the Trossingen Music High School (Germany), where she obtained her piano Master – degree in 2004. Since 2006 she has been specializing as a soloist with Tomislav Baynov and in chamber music with Akos Hernádi. She also took part at several master-classes with world-famous pianists, like Rudolf Kehrer, Karl-Heinz Kaemmerling, Livia Rev, und Johann Van Beek. Daniela Manusardi was defined a “brilliant classical pianist”. 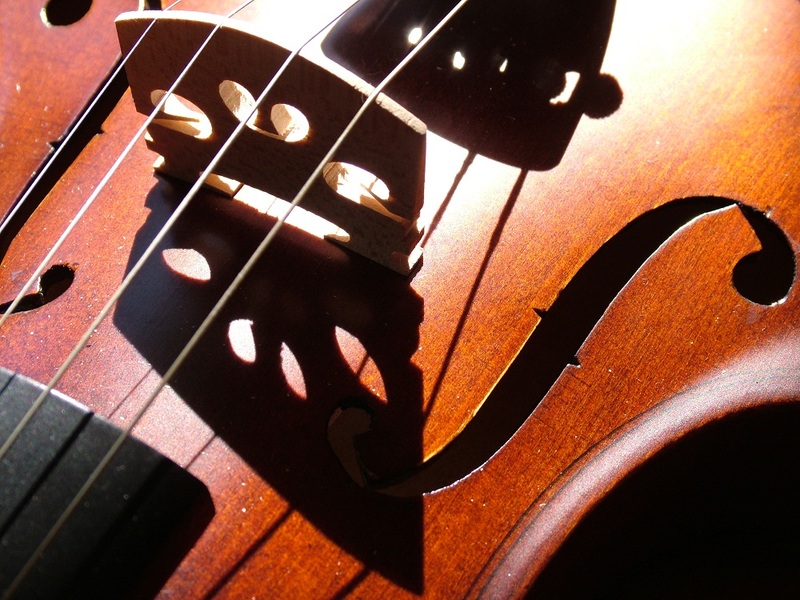 She has been giving concerts since 1994, both as a soloist and as a member of chamber music groups. She is a member of the Baynov Piano Ensemble. She took part at different national and international music festivals, such as the 41st and the 44th Cervo international chamber music festival, the Valtidone festivals, the Dino Ciani festival, the Ascoli Piceno festival, the “Steinway Musiktage”, the Bachstein festival, the 14th concert season of the Atelier Musicale in Milan, the Neumarkt international music festival and many others, both in Italy and in Germany, Switzerland, Rumania. Among Daniela Manusardi’s manifold activities there are also radio- and video-recording in Italy and Switzerland, Limenmusic.